Angiogenesis is your body’s ability to grow new blood vessels (think repairing wounds). 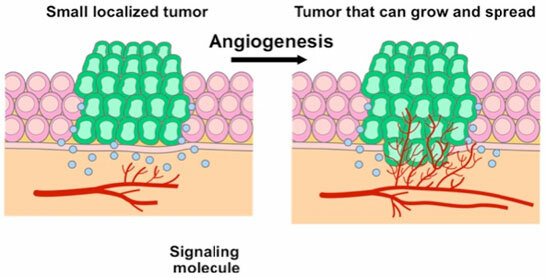 In a TED talk, William Li explains how angiogenesis can also allow cancer tumors to grow out of control and how angiogenesis inhibitors can help slow or reverse tumor growth. 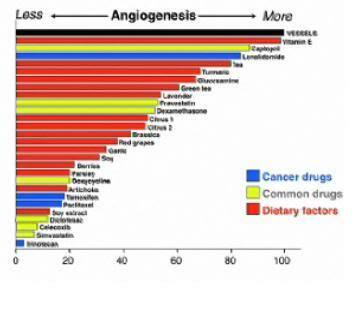 It’s fascinating and I’m mentioning it here because there are many delicious foods that inhibit angiogenesis JUST AS WELL or BETTER than the drugs being developed to fight cancer through angiogenesis inhibition. 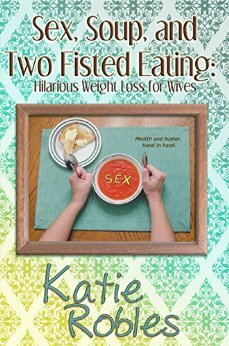 If you’re short on time, the food part comes in the last five minutes. A guy goes into the doctor’s office. He has a banana stuck in one ear, a cucumber in the other ear, and a carrot up his nose.